Annyeong! Finally done sorting out the last post of my Korea Trip for my autumn visit last year. Believed me that what reserved the last, is always the best! To be honest that staying 7 days in Seoul are too less to explore unique beautiful places for me. Thus, instead of going to Jeju Island for 3 days 2 nights stay, we've chosen another option which is Nami Island. Trust me that, making this choice is one of the best choice during my trip! I'm so happy to get the latest collection of Tarte Cosmetic Eyeshadow Palette early of March! Super excited to get review it exclusively before launched in Sephora.my last week. 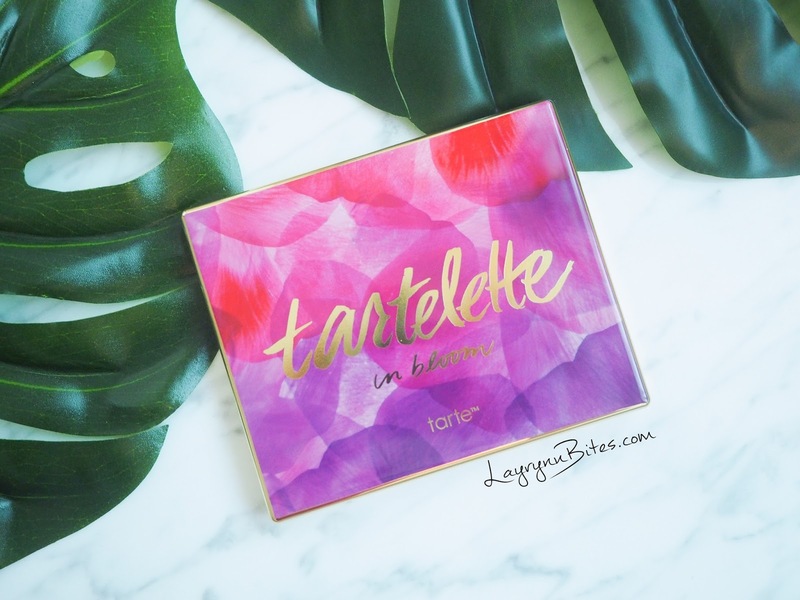 The latest Tartelette In Bloom caught my attention so badly as their packaging is so amazing. 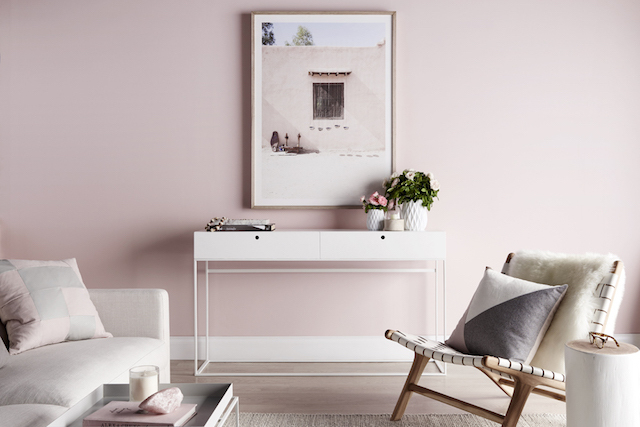 It combine chic and beautiful flora twist for the colours! I visited this cafe few weeks back and I'm truly in love with the decoration and design! 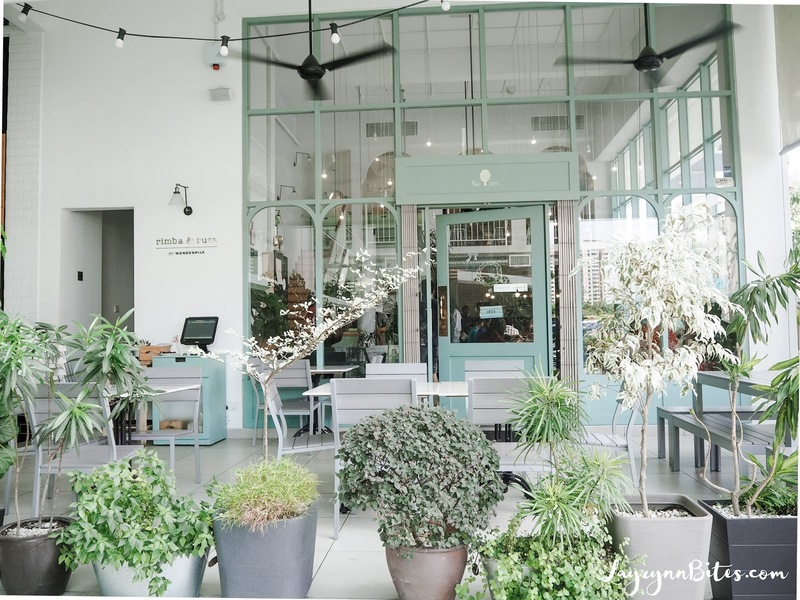 Good food and awesome surrounding is always my first choice to visit a cafe! Hello darlings! 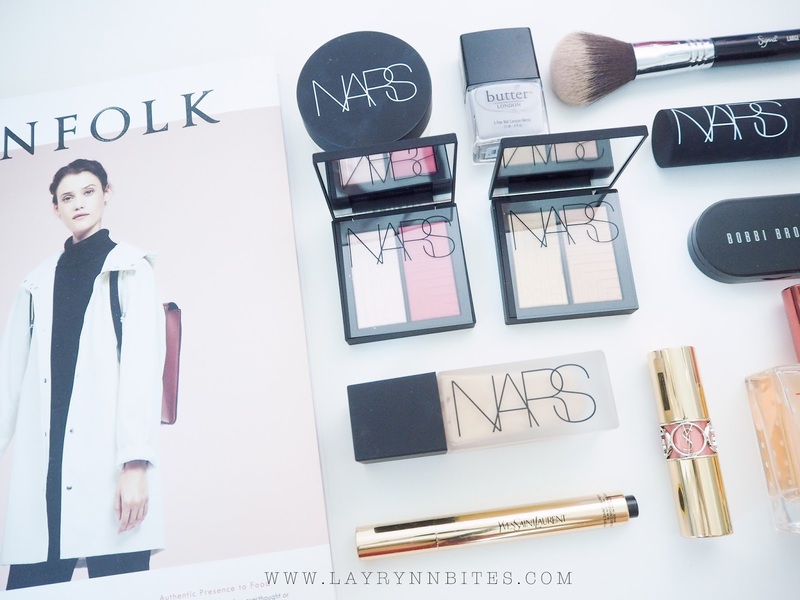 Finally update this beauty post that I've review it on my Youtube Chanel few weeks ago! I'm so happy finally get the chance to unbox this make up haul all the way from Korea! 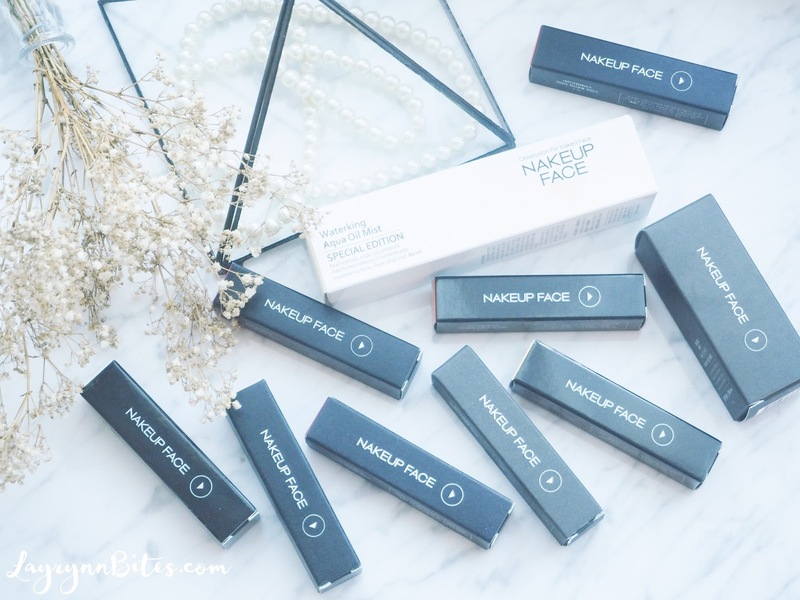 Thank you NakeUp Face for sending me so many awesome product to try on. You might not heard of this brand like me at first, but trust me that you'll be amazed by their product as I did!